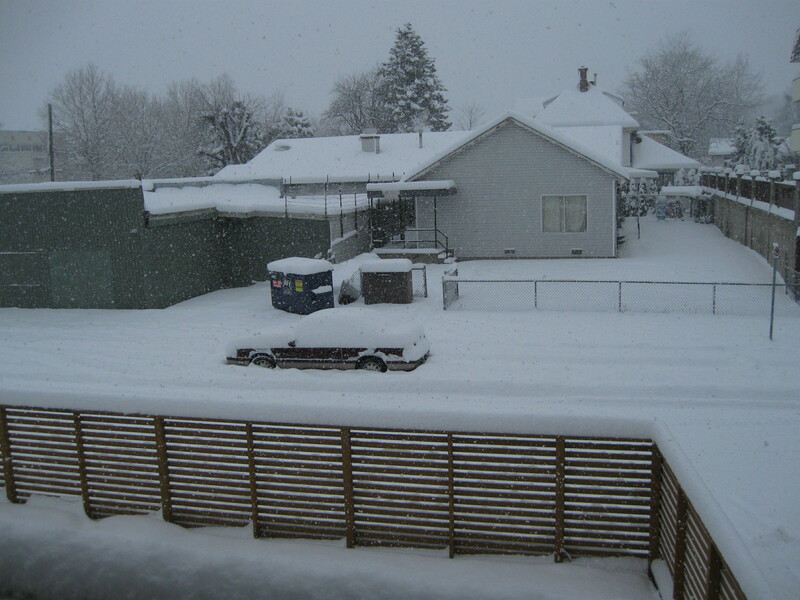 Mission – A big party is planned to raise funds for Mission’s cat shelter. 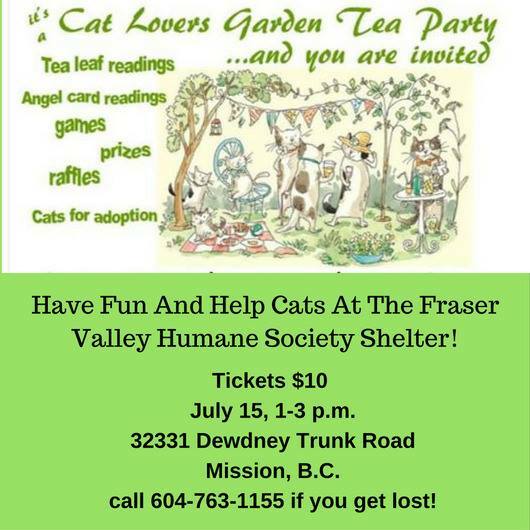 The “Cat Lover’s Garden Tea Party” will be the first event to kick off the arrival of the new shelter manager, Amanda Dixon. Volunteers have planned an afternoon of fun for the whole family with this unique event. Activities include: Tea Leaf Readings, Angel Card Readings, Games, Prizes, Food and More! Tickets for the event are $10 each and can be purchased at the shelter or on site. There will even be a few cats for adoption! With Kitten season in full force, the shelter needs your support, why not have some family fun at the same time? 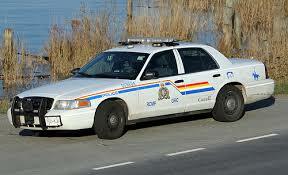 The event will be held on July 15, 1-3pm, at 32331 Dewdney Trunk Road, Mission, B.C. Contact the shelter at 604-820- 2977 for more information. 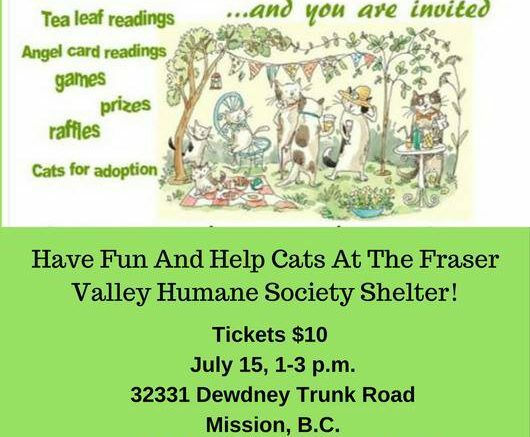 Be the first to comment on "Mission Cat Lover’s Garden Tea Party Saturday July 15"